Today, David interviews Joe Nobody. 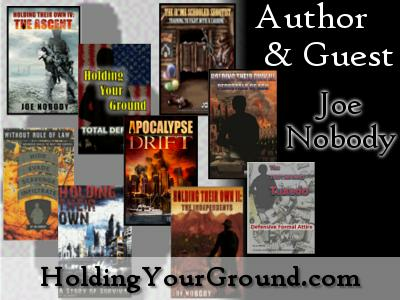 Joe Nobody (pseudonym) has provided systems, consulting, and training for the U.S. Army, Department of Homeland Security, Office of Naval Research, United States Border Patrol and several non-disclosed private firms and government agencies. 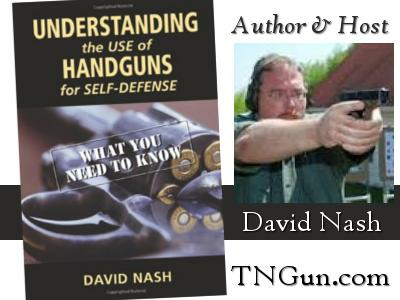 With over 30 years of competitive shooting experience, including IPSC, NRA, and other related organizations, he has been a firearms instructor and consultant for over 30 years and holds the rights to a United States Patent for a firearms modification. 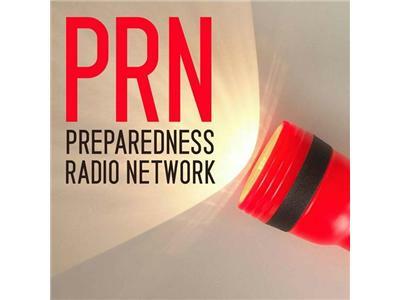 Joe initially became involved in helping private citizens "prepare" at the request of his students and clients. A conscientious instructor, he would always inquire as to why they wanted to learn certain skills or techniques and often the response was telling. Joe's greatest assets are his problem solving & formal education in Systems Engineering. His book the Home Schooled Shootist is one of my favorite carbine manuals read to date.